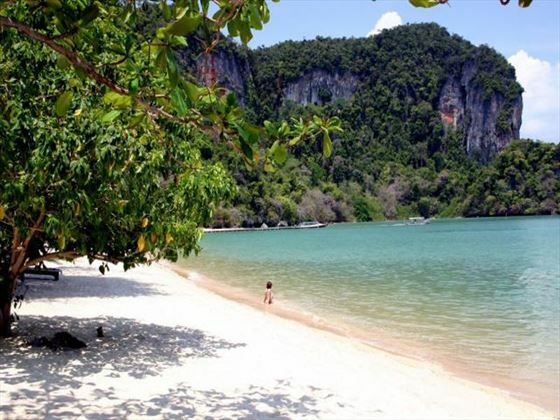 Koh Yao is a pretty island offering wonderfully peaceful, quiet refuge from the crowds of nearby Phuket. The island maintains an attitude of conservation and a wonderfully simple, traditional way of life despite development. 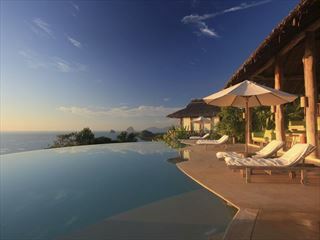 A holiday in Koh Yao is therefore ideal for eco-conscious travellers or those seeking a quiet beach. Koh Yao’s quiet roads are lined with lovely wooden houses next to picturesque rice fields and rubber plantations. Near the shore beautiful mangrove trees stretch long winding roots down to the pristine waters. The island offers many outdoor activities including agricultural demonstrations and water sports. 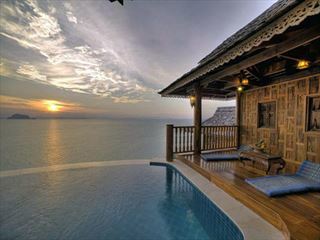 Famously one of the last bastions against tourism, Koh Yao has remained marvellously quiet and unspoiled. 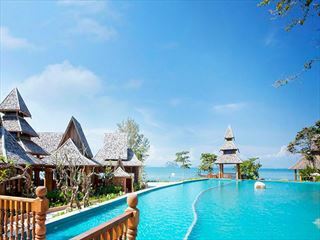 Made of up two islands (Koh Yao Noi and Koh Yao Yai) prepare yourself for a truly secluded paradise – the perfect escape if you’ve grown tired of the garish party hotspots or the bustle of the city. 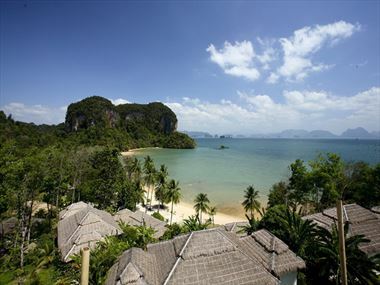 There are a wide variety of things to see and do whilst staying in Koh Yao. Check out our travel guides for some of the highlights, top tips and travel inspiration from our Tropical Sky Experts, along with some essential information you may need for your holiday. 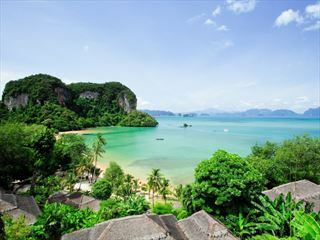 One of Thailand’s last remaining virginal islands, Koh Yao is an idyllic paradise forged from pristine beaches, mountainous terrain and a tranquil vibe.